(Wilmington, NC) – Commercial real estate firm Cape Fear Commercial is pleased to announce their newest build to suit project, a 15,000 square foot Wilmington Health facility in Hampstead, NC. The medical office, which is slated for completion by February 2017, will be located at the intersection of Ravenswood Drive and US Highway 17. Vin Wells, partner of Cape Fear Commercial, brokered the deal between owners, Oak Ridge Properties at Olde Point, LLC and Wilmington Health. Once completed, the state of the art facility will serve as the primary headquarters for Wilmington Health in Hampstead and incorporate their two existing area locations. 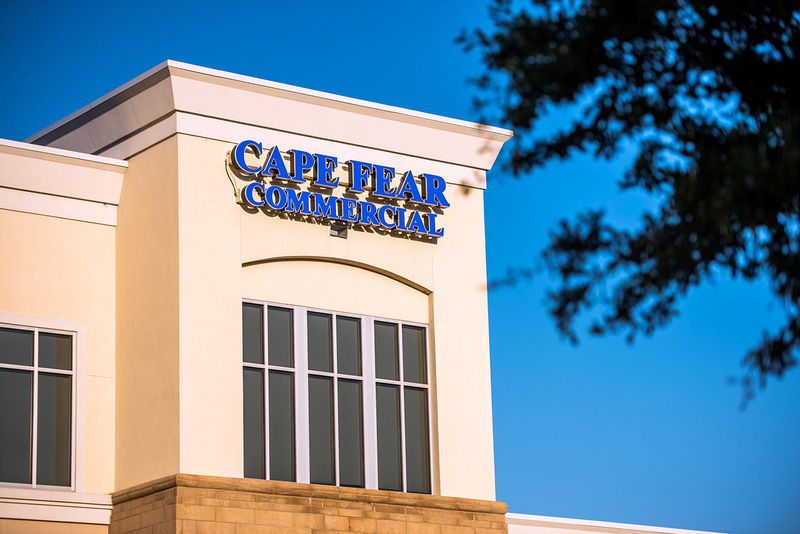 Cape Fear Commercial’s development arm, GHK Cape Fear Development, LLC, will develop the new medical offices which will offer multiple services to the community including pediatrics, internal medicine, family medicine and obstetrics and gynecology. GHK Cape Fear Development is a fully integrated real estate development firm with offices in Wilmington, NC and New Orleans, LA. The firm provides a full spectrum of real estate solutions designed to meet the unique needs of retail, office, medical, multi-family, and industrial brands. Over the past 20 years, the firm’s partners have been involved in the successful completion of more than 200 built to suit development opportunities. For more information on the developer, visit www.ghkcapefear.com. With a focus on quality, Wilmington Health is leading the way in providing excellent healthcare, reducing costs, and improving the patient experience. Wilmington Health has provided premier healthcare to the residents of Southeastern North Carolina for over 40 years. It is the largest private, fully integrated, multi-specialty medical group practice in the area with 23 locations. For more information about Wilmington Health, please call 910.341.3300, or visit www.wilmingtonhealth.com.